I saw the intensely dramatic musical called Fun Home last year at the intimate Circle in the Square Theatre on West 50th Street in New York City. And it is one of the finest shows I've ever seen in my nearly 60 years. Fun Home won 5 Tony Awards including the Best Musical 2015 Tony Award and was selling out every performance for nearly a year or so at this very small, intimate Broadway Theatre. The show is starting to discount tickets for many performances (it's less expensive on weekdays) so I thought I'd let our Applause Ticket News readers in on this news. Fun Home is a serious musical, based on the Alison Bechdel "graphic memoir" which tells the story of Alison (at the 3 different ages in her life), her brothers, mom and "troubled" father in what is one of the most dysfunctional families you can imagine. We get to see the action through her "grown-up eyes". Michael Cerveris stars as the dad. Michael is an accomplished singer, guitarist and actor and he has done several stage musicals including Stephen Sondheim's Passion, Road Show, Assassins and Sweeney Todd. The entire cast is a really wonderful group of talented actors for sure. 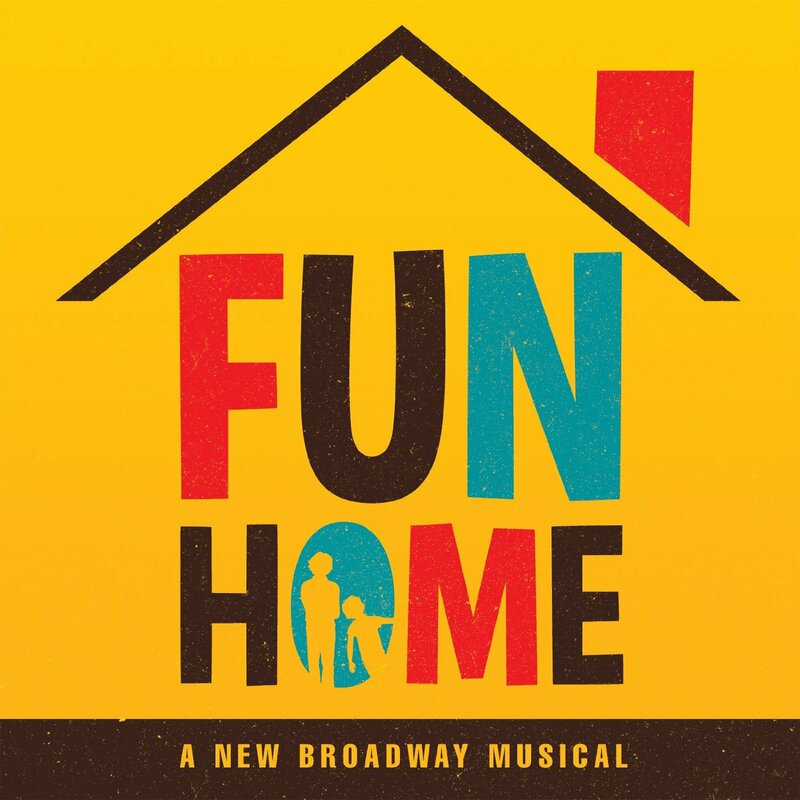 The music and lyrics, direction, score and book of Fun Home all won Tony Awards in 2015. They're all superb and I know that everyone my company sends to see this show really enjoys it. It's very powerful. A serious subject matter but one I think people can appreciate after seeing this great show. The show takes place in "the round"which allows every seat to be really close to all the action on the stage. There's no need to purchase a premium ticket when you'll be sitting near all the actors. Right now my company, Applause-Tickets is offering reduced pricing for Fun Home tickets through June 12, 2016. We also feel once a show starts to reduce prices then it's more likely than not to stay on discount. If this show sounds like one you may want to see, we welcome your call to Applause-Tickets. We are open for business 24/7 and look forward to assisting you in obtaining Fun Home tickets or the Broadway Show of your choosing. I hope you found this blog post helpful and look forward to hearing from you somewhere down the road. On Facebook we can be found at Applause Theatre & Entertainment Service Inc.